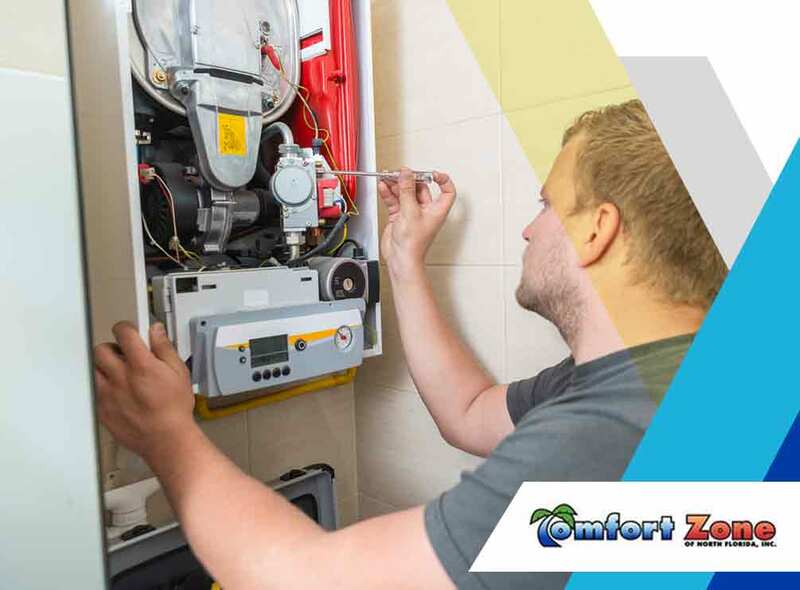 Your air conditioning system often encounters problems at the most inconvenient of times. These things happen because most property owners fail to notice the signs that the system itself is in need of repair. This is excusable as it’s actually quite tricky to tell unless you know where to look. 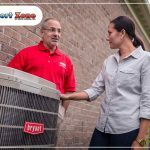 Comfort Zone of North Florida Inc., your local HVAC contractor, shares four signs your air conditioning system needs repair. Faulty wiring is a grave problem for your AC unit, as it can expose the wires and even damage the components. On top of that, faulty wiring often leads to an intermittent operation where the outdoor fan will activate but will stop as it reaches its peak speed. Faulty wiring is usually due to faulty servicing; specifically, improper wiring during installation. That’s why when it comes to air conditioning repair, it’s better to have a professional do it instead of doing it on your own. You avoid a wiring problem that can have long-term negative effects for your home and your air conditioning. 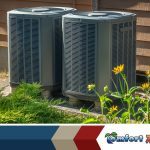 Frozen AC coils happen when the coolant in the AC unit spills, which, in turn, freezes the coils and the inner parts of the air conditioning unit. The freezing is actually visible from outside and since the cool air is retained inside, there’s less cool air coming out of the unit. Fortunately, this is one of the more noticeable problems. If your air conditioning unit starts to drip, it might be a good idea to have it inspected for refrigerant leaks and frozen coils. In some cases, the leak coming from the AC unit is due to a broken condensate pan. This part will crack, rust, and split over time, which is what’s causing the improper drainage in your unit. Once you find out that this is causing the leak, you just need to replace it. 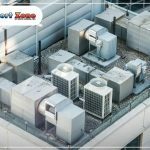 Finally, an AC unit past its service life will encounter all or a combination of these problems. Unfortunately, the only way to solve them is to have it replaced as more often than not, the cost of repairing all these problems will amount the same as replacing. 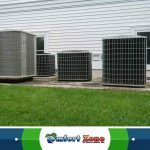 As part of our residential and commercial air conditioning service, you can count on us to solve all of these AC problems and replace your old unit in a timely manner. Call us today at (904) 404-7171 to learn more about our services. We are an HVAC contractor in Yulee, FL.